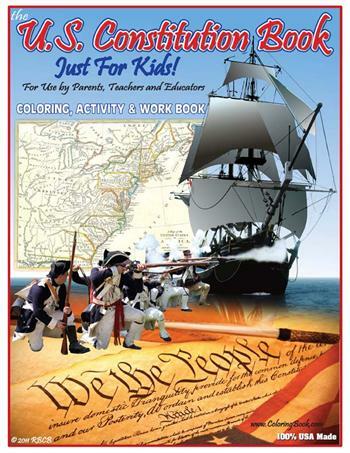 From hard hitting political topics, social issues, the environment, basic history, religion, health and wellness, terrorism to fashion and the plain old fun stuff – Really Big Coloring Books ®,Inc. (RBCB) publisher takes on hard life lessons and subjects through the medium of coloring books for parents and children. 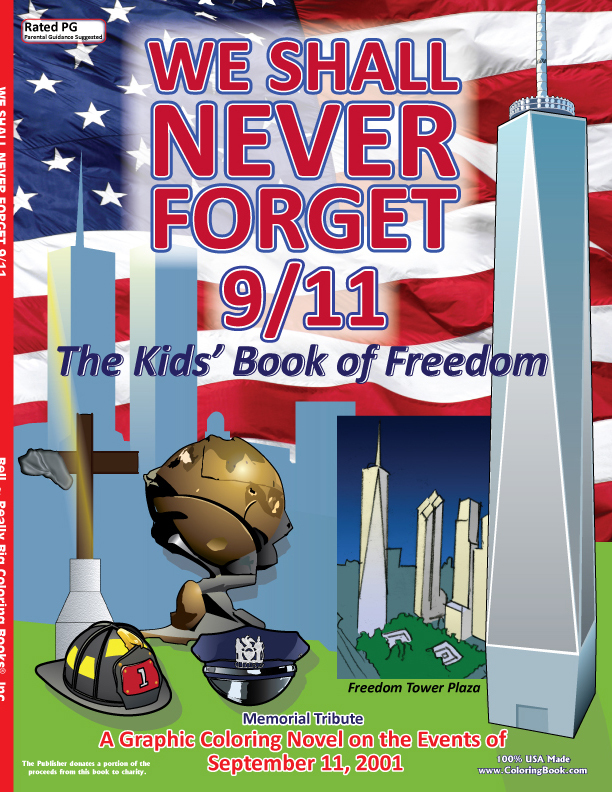 Company officials say RBCB began producing cultural event books years ago that have developed into the trademark of Tell the Truth – Tell it Often – Tell the Children™. 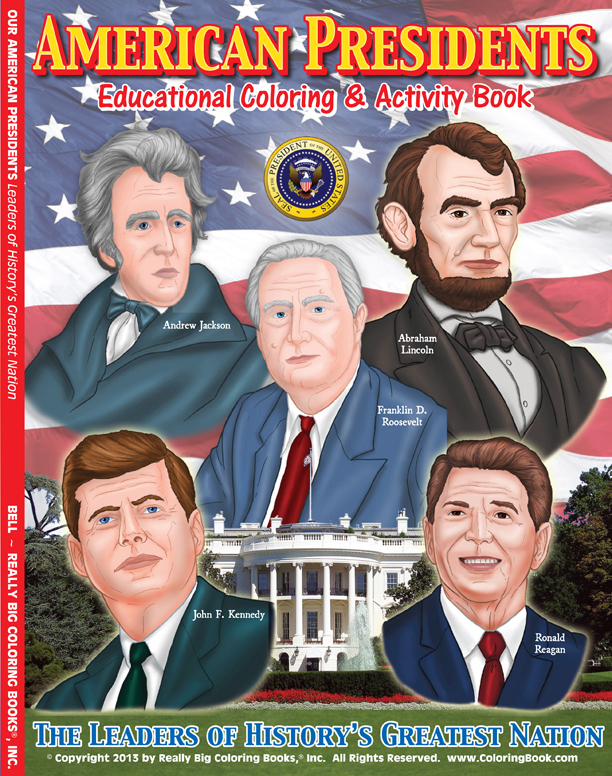 The initial product was the '08 President Barack Obama “Yes We Did” coloring and activity book. 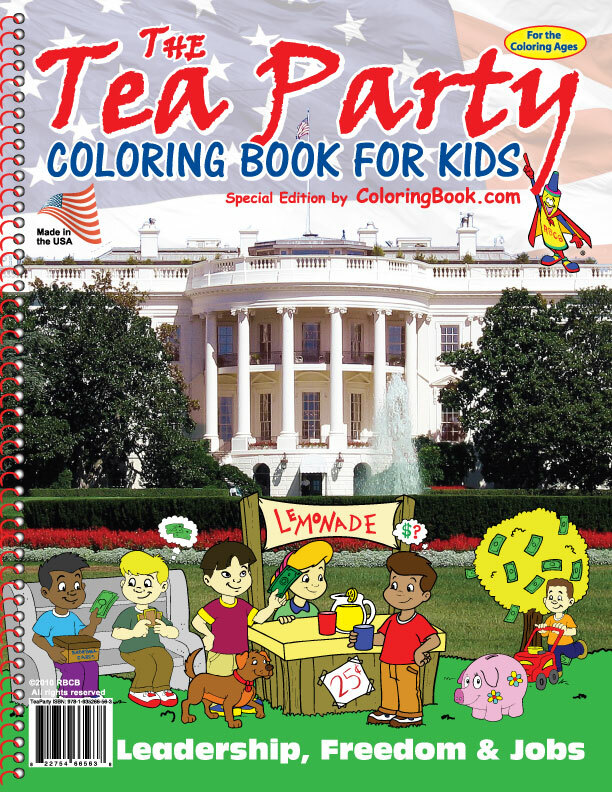 Followed up months later by the Tea Party Coloring Book for Kids and now the company publishes numerous titles. This line of books has proven to be a seven figure income generating move for the publishing house. "Our company is business centric, we are not issue centric and to take our stance with integrity you must have the facts of truth on your side," claims publisher Bell. Continued Bell, "This spring we started a division with dedicated resources to the development of our cultural event line of books." “Your company has really changed things for kids today. Regardless or whatever any of the sniping critics might say, I think the combination of informing kids with parental supervision then letting them mellow out about complicated issues by thinking, while the creative side of the brain is engaged by the coloring, this is quite genius,” Traci J. Terkle – dedicated customer. “For me and my generation, it was Vietnam that scarred all of us. Parents should tell children the truth in the comfort of their own homes and these coloring books help kids understand complex or scary issues,” continued Traci. Hot topics abound. In a recent June news report Slate.com listed Dr. Ben Carson as saying "Obamacare is worse than 9/11." Included in that report were quotes from several national leaders concerning the subject, as well as a paragraph on RBCB's best seller about Texas Senator Ted Cruz. This cultural event book on Mr. Cruz book has been covered from ABC's Jonathan Karl, The Stephen Colbert Show to Harvey Levin's TMZ. While some media outlets may take a "stance on the books" Bell stated their company presents the information relative to the facts. We engage parents, teachers and educators in the production of the books. “While many people are concerned it seems educating the children in the U.S.A. on any type of serious topic is a hard choice, except for people like Wayne Bell, the Publisher at RBCB. We are doing our best," says COO Ken Rich. 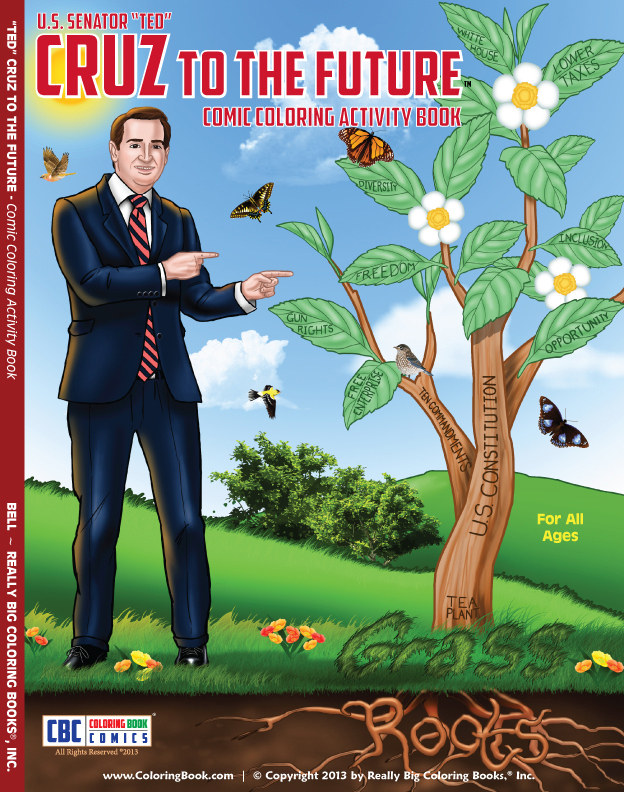 "For the Cruz book to stay at the #1 position for 17 weeks and then on Amazon's bestselling children's coloring books, usually in the top 10 for 6 months, means there is great interest in that book without question," continued Rich. "We got something right here, parents love the honesty of our books.'' From families across the U.S.A. to politicians in our nation's Capitol, many books are still referenced in the national media concerning the highly debated topics which relate directly to children and their families." 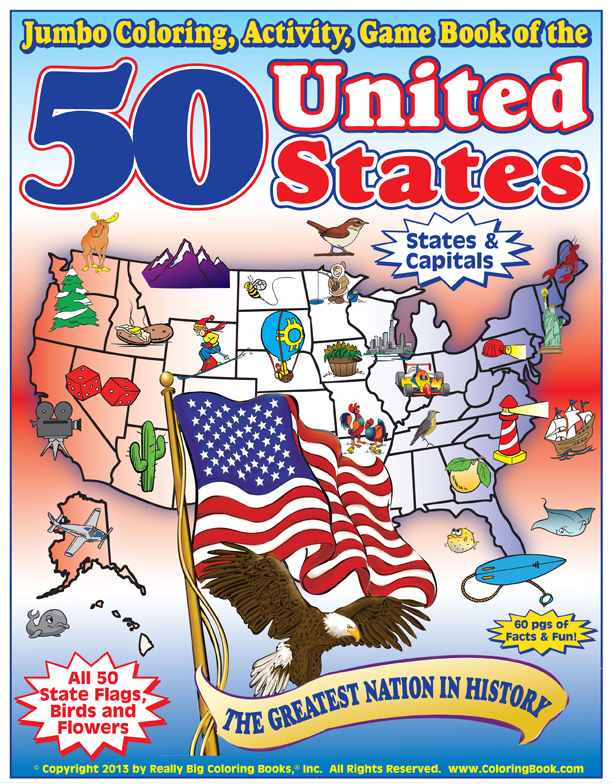 Really Big Coloring Books®, Inc., headquartered in St. Louis, MO, is a multi-national company providing quality children’s teaching and learning tools and coloring book products for over two decades. Known for their market leading positions the RBCB family of products are classic, colorful and unique. The company owns nearly 1,000 coloring book related domain names in several countries and is a trend-setting leader in the coloring book industry. RBCB company products are manufactured in the U.S.A. To find out more visit: http://www.ColoringBook.com or call 314-725-1452.